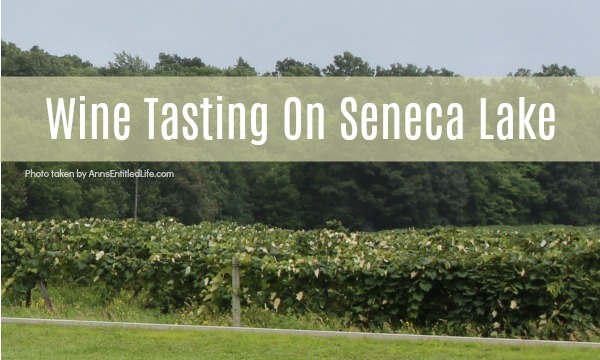 Our Wine Tasting On Seneca Lake experiences! Seneca Lake is one of the Finger Lakes in the west-central section of New York State. The Finger Lakes Wine Country is home to almost 100 wineries, breweries, and distilleries centered around Keuka, Seneca, and Cayuga lakes. When Hubby and I take Max to Cornell, we had a lot of free time to spend in the Ithaca area. In July, we investigated the vineyards around Cayuga Lake. This trip, we decided to drive the eastern side of Seneca Lake. Our first stop was at Catharine Valley Vineyards. The day was overcast with off and on rain, heavy at times. 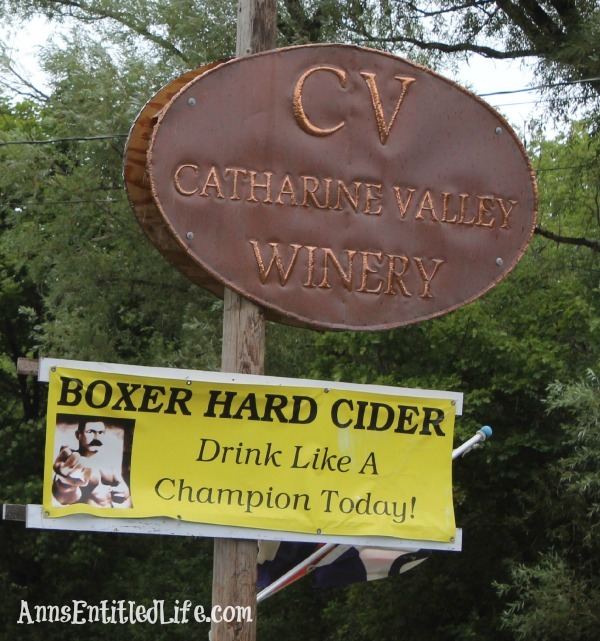 I wish it had been bright and sunny as the area in which Catharine Valley’s tasting room is situated is stunning! I did take a picture of the overlook of Seneca Lake, but it didn’t do it justice, so I am not sharing. Hubby loved how knowledgeable the man pouring was! While we didn’t get a name, we suspect he was an owner. He knew far too much about the winemaking process all over the world and spoke of the vineyards as “his” to think otherwise. Hubby asked him why wineries didn’t make their own vinegar. The response was that if any of the vinegar was left in the lines, it would ruin the next batch of wine produced. Makes sense! The wine tasting here was $5 for 6 tastings. We a bottle of Traminette ($12), Seneca Steamer ($12) and Riesling ($16). One thing we noticed was how much more expensive everything was on Seneca Lake than Cayuga Lake. 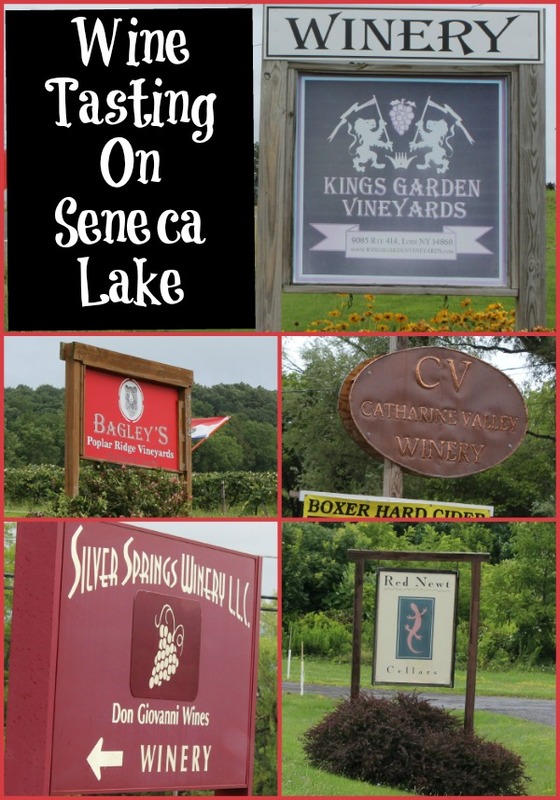 From the tastings to the wine itself, Seneca Lake wineries were just pricier. No where was that more evident than Silver Springs Winery. The tasting was $5 for 6 tastes. The woman pouring was well trained. She swirled for us. That brought up the bouquet. She cleansed the glass after every taste with the next wine. 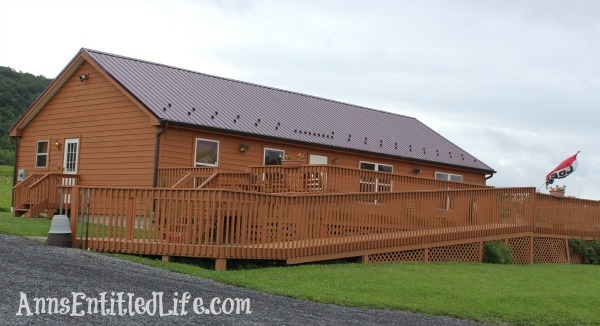 Heck, we went to one winery (see below) that didn’t even rinse with water between tastings! Back to Silver Springs. This was a totally different animal from any of the wines we had tried prior to this point (and after too, to be perfectly honest). The process of drying the grapes (like raisins), the press, etc., all was much more hands-on than what we saw at other wineries. And the price reflected this. Heck, the Tri-dition 2007 was $118 a bottle! The cheaper version (that had just won some medal) was $55 per bottle. While I loved it, I know me well enough to know that a $55 bottle of wine wasn’t something I’d properly savor. So I bought two bottles of the Malbec for the low, low price of $37 each. 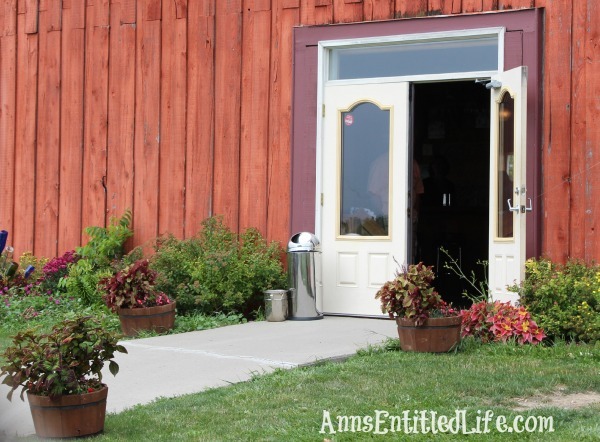 Update February 2018 – This is (by far) my favorite winery in the Finger Lakes. I can’t tell you how many cases we have purchases since we first went there in 2014. The prices have come down a bit on the high end, but I generally spend $35-$50 a bottle and buy several cases at a time. 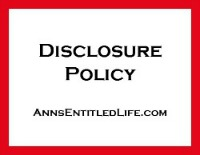 I’ve received wonderful case discounts, plus FREE bottles of wine! The owner’s daughter (I forget her name) is now making wine with her dad. She is soooo helpful whenever we stop in. She marks our wines that need to be decanted, explain the new processes, and more. 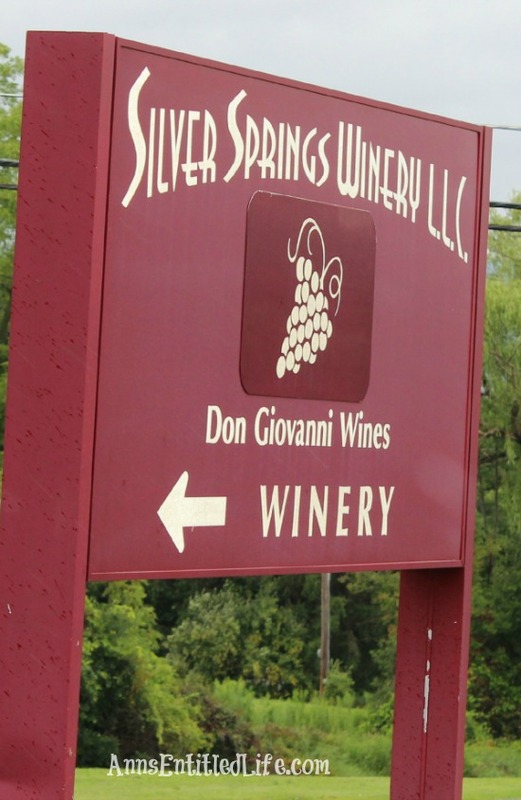 While not inexpensive, I HIGHLY suggest stopping at Silver Springs Winery if you are touring the Finger Lakes. At this point, it was time for lunch. 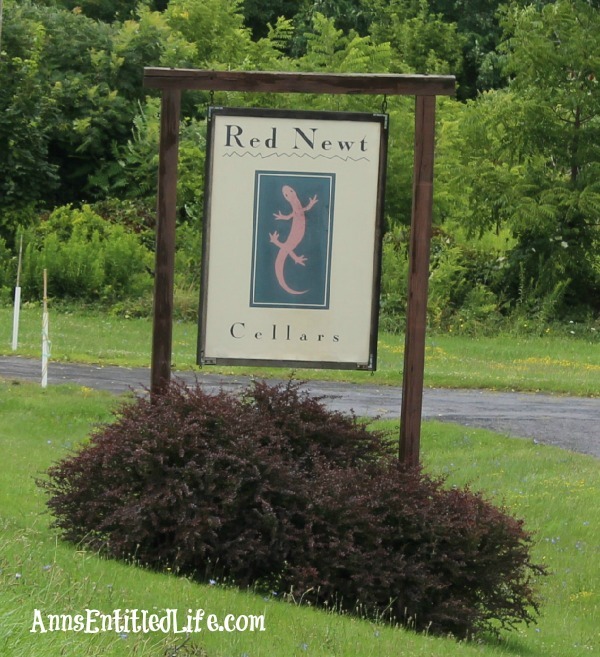 Hubby had asked for a luncheon recommendation at Catharine Valley, and so we stopped at the Red Newt Cellars and Bistro. 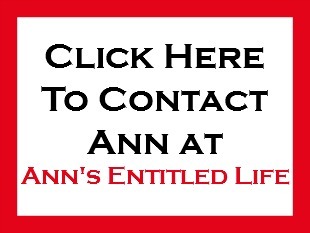 Now, I have had Red Newt wines in the past and never liked them. However, when we were told that we’d have to wait for a table, I decided to do a tasting just in case I missed a good vintage. This was the first winery we walked out of without purchasing a bottle of wine. But, we decided to try the Bistro as food options appeared more limited on Seneca Lake than Cayuga Lake. As I mentioned, we had to wait for a table. Hubby and I had visions of the dining room being swamped, and the wait staff running around like chickens with their heads cut off. The place was half empty. And our waitress finally showed up nearly 10 minutes after we were seated. All this made me wonder if we had made a giant mistake in going to the Red Newt Bistro. The food was amazing! They had a very limited menu, so I didn’t expect much of my blueberry-pork-cheddar-cheese-sandwich. All I can say is WOW! I’d love that recipe. I’d have Hubby make it over and over and over again for me. Hubby and a soup and gnocchi, and he was also pleased. Hubby is difficult to please in a restaurant, and he too thought the food was great. So while the staff was slow, the kitchen gets an A+ in my book! After that, it began to rain harder and the wind picked up. I asked Hubby to pick two random wineries, so he made a wrong turn into one, and landed at Kings Garden Vineyards. And what a fortuitous wrong turn it was! 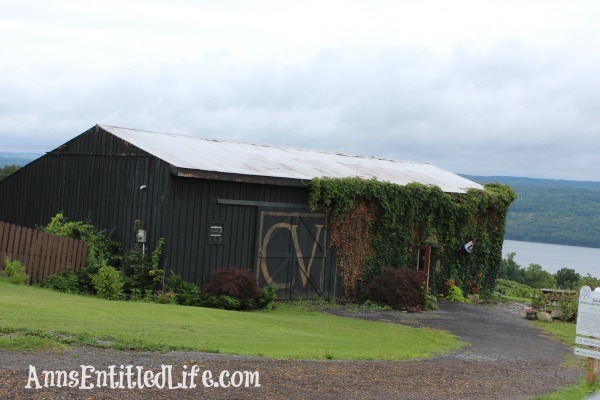 This was a winery that I liked much more than Hubby. If we were not already drowning in wine at home, I’d have probably purchased more of the Syrah. Heck, I am sure I made a mistake, and I should have purchased a case ($25 per bottle, case discount though). This was an excellent wine! The tasting was $3/6 tastes. Hubby and I agreed on their Late Harvest Wine (375ml for $25), but the Syrah blew me away. They produce just a few hundred cases per year of the Syrah, and it will sell out. The lady pouring told me to put it away for a year or two, so I labeled it do not pour until 8/2016. If it was this smooth and rich young, I think I am in for a real treat in 2016. The Syrah is sold out online so I may have Hubby stop back when we head down next month to take Max and pick up that case I regretted not buying. I have a feeling I’ll be happy if I do purchase that case. 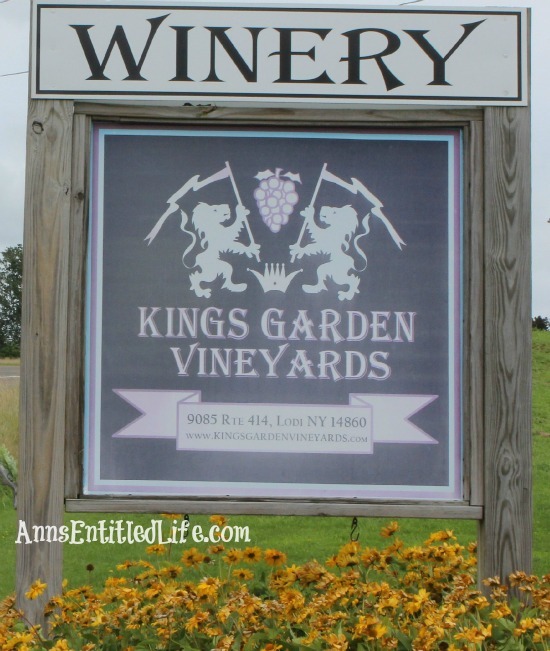 Updated February 2018 – Kings Garden has been my second favorite winery in the Finger Lakes since we started going regularly to the area. In late 2016 I was only able to stop in once as the hours were cut back. In 2017, I tried several times to go there, but they were never open. Finally, in late January 2018, I had success! Unfortunately, due to health reasons, Kings Garden was being sold. The son opened up a mushroom farm (! ), and I was told the vines were being sold to possibly several different wineries. The place next door was supposed to be getting a bunch (same as Montezuma we were told, so we will pass). It is a real shame. I wish him only the best with his health, but he made some very nice reds that were not crazy-costly. I bought my last two cases and will savor them slowly. Our last stop was something else. Hubby liked it. ‘Nuff said? Hubby is pretty convinced my palate has “grown up” and outgrown sweet wines. Ha! I proved him wrong and guzzled a bottle of Moscato this past weekend all by myself! I like sweet wines, heck I even like syrupy late harvest and ice wines. What I don’t like, are wines that taste like sugar added to grape juice. 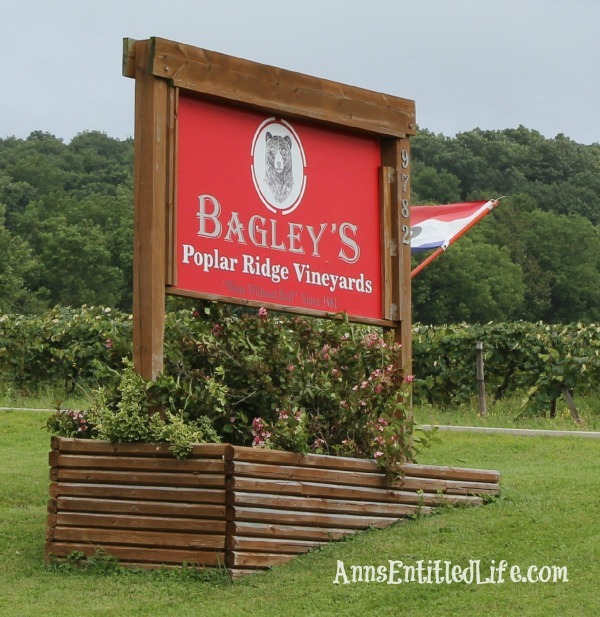 For some reason, that is what the wines at Bagley’s Popular Ridge Vineyards reminded me of – sweet grape juice. Now to be fair, Hubby liked a number of their wines. And he has a more discerning palate than I do. Maybe I was just suffering from palate-fatigue at this point in the day? I’ll have the opportunity to find out at a later date. Wine tastings were $5 for 6 tastings, and you got a $3 coupon on any bottle you purchased. We ended up buying the White Tail White ($12) and the Ravat 51 ($12). Now, why was it “something else” at this winery? Well, in between each pour, the glasses were not rinsed. 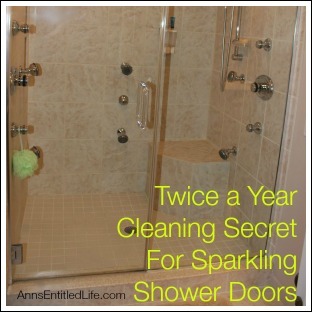 The water was hidden so you couldn’t rinse or cleanse on your own. There wasn’t a cracker to be seen to cleanse your palate either. Hubby gave the pourer (who could not have possibly cared less) a lecture on why the wine bottles should be labeled (to reinforce branding), and the pourer looked at him like he was nuts (ok, so did I… but hubby did have a point). I think this winery would do better selling slushies or beer as a local tavern than as a vineyard tasting room. Especially on expensive Seneca Lake. The whole experience here was just “off” to me, and this is the first tasting room I can state I would not return to. So far we are 8/10 on our winery tastings in the Finger Lakes. While Red Newt wines aren’t for me (but the bistro food was awesome! ), and the Bagley’s experience was less than wonderful, the other eight wineries have more than made up for two tastings that didn’t meet expectations. It’s been some years since I have been to the Lakes Winery, still lovely. 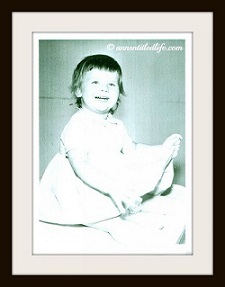 Grew up just south of Syracuse. Spent many a weekend fishing on the lakes. Winters drove me south then west. 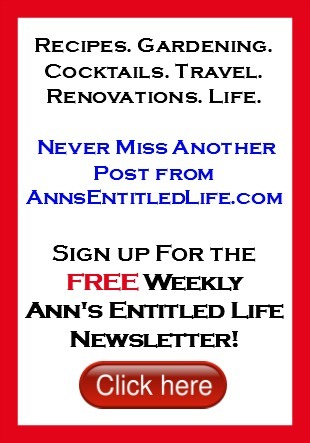 Nice site.